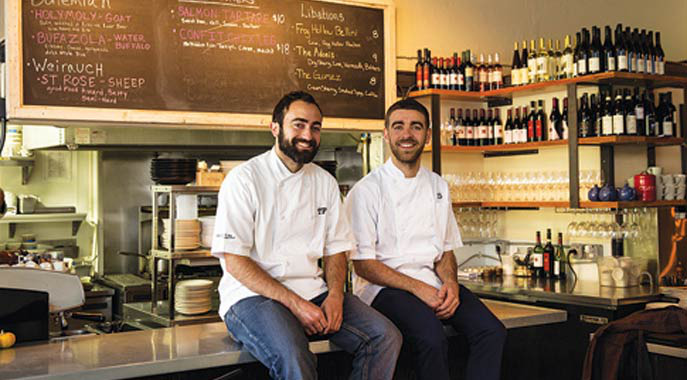 Hillside Supper Club: Support us with edible credits. 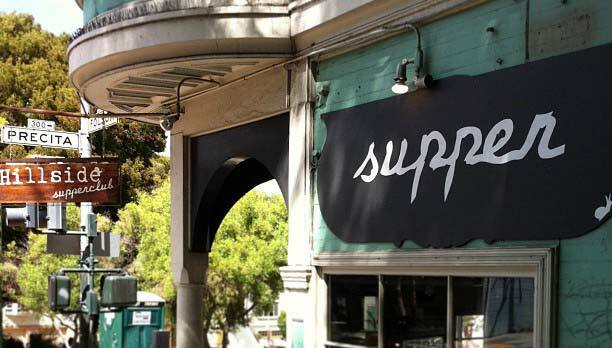 Hillside Supper Club is a neighborhood restaurant in San Francisco in the community of Bernal Heights. Our Supper Club is a social, casual gathering of people who enjoy eating and drinking, love good food, and like to meet new friends. 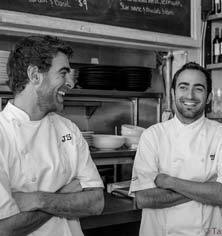 Our vision is to produce simple, locally sourced, market driven, seasonal food, using, of course, proper cooking techniques. We will stay involved with Slow Food and other local food communities to share food and nutritional education with others, especially the next generation of children. If you love our food, why not become a member of the Hillside Supper Club, by having a prepaid tab with us? We love how the community supported us in our transition from a pop up to a full time neighborhood restaurant. The affection is mutual.